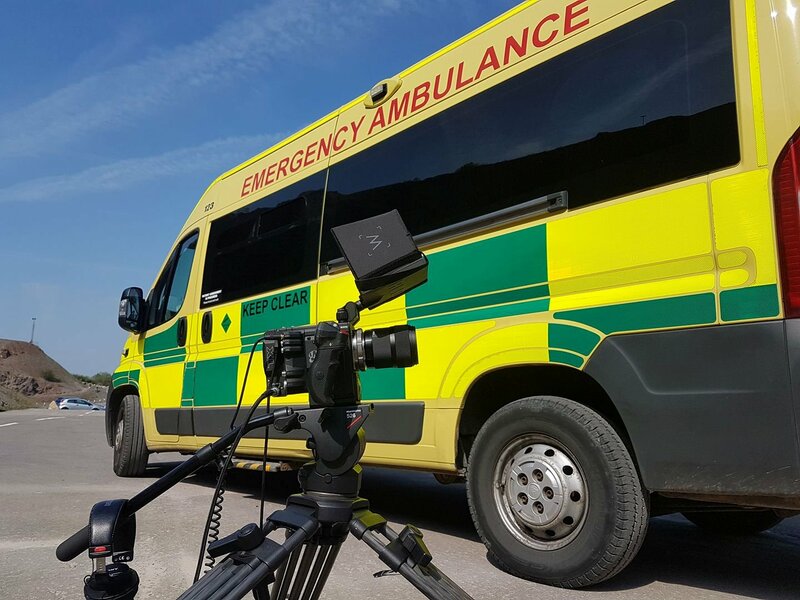 RTC Medical Solutions is not only your Number One choice for medical support, we also offer amazing TV – Film Medical Cover with real life Paramedics for onset filming and consultancy services. Why settle for second best when you can have the real thing by bringing the real professionals onto your set for additional authenticity. Our Emergency Ambulances are fully equipped to NHS standards which not only gives a great on set presence, but this gives your Actors, Crew and Stuntmen absolute piece of mind. The RTC TV & Film Production Paramedics is everything you need in one package. Highly trained professionals, providing the highest levels of care to your actors and staff. Fully equipped 999 standard blue light capable ambulances. Reassurance that professional care/advice is at hand to staff and actors. Multidisciplinary team working together to ensure we meet all of your requirements. A dedicated point of contact and on call Paramedic 24/7.